Bengaluru’s poor air quality is a looming public health crisis. 14 of the 15 most polluted cities in the world can be found in India. However, the air pollution crisis in Bengaluru has not been in the spotlight. Cases of child asthma, upper respiratory infections, chronic pulmonary disease, as well as heart attacks in young people are increasing. Initial data analysis points to air pollution, however, there has been no comprehensive monitoring of evidence to assess the health impacts on people living and working in the city. Air pollution in India leads to at least 1.2 million premature deaths each year. India has one of the world’s highest exposure levels to PM2.5 fine particulate pollution, with an annual exposure average of 90 ųg/m3. More than 77% of India’s population is exposed to air pollution levels that are higher than the National Ambient Air Quality Standards. Bengaluru is the second fastest-growing major metropolis in India. Once known as the ‘Garden city’, Bengaluru has seen profound changes, with rapid urbanisation and drastic reduction of green spaces and tree cover. The sources of particulate matter (PM) which can harm our heart and lungs, unlike that of Delhi, are not ‘regional’, but ‘local’. Key sources responsible for Bengaluru’s poor air quality include vehicles, waste burning and road dust. In addition, air quality monitoring in Bengaluru is inadequate, with only 10 online monitoring stations generating data in real-time, in a city of 12 million people. This system does not record data in all the city’s pollution hotspots, and does not capture the exposure levels of the population effectively. 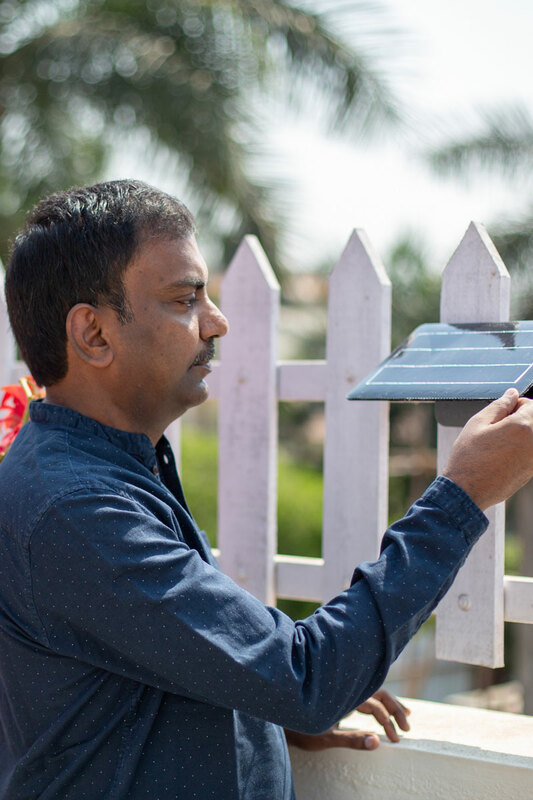 The Healthy Air Coalition will be installing 40 monitors across the city in order to provide publicly accessible air quality data to assess the health burden of air pollution in our city and drive measures for improving Bengaluru’s air. 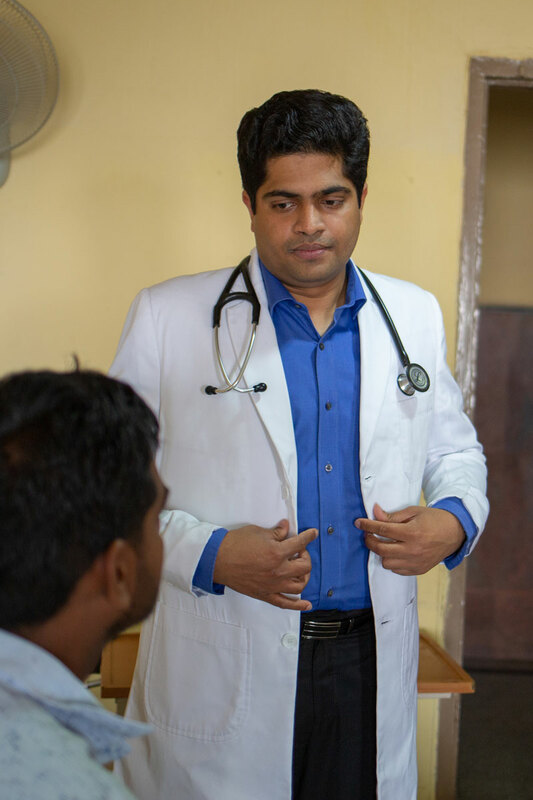 Dr. Rahul Patil is a Consultant Cardiologist and Head of Premature Coronary Artery Disease Division at the Jayaveda Institute of Cardiovascular Sciences and Research, Bangalore. He is carrying out a study on the effects of air pollution on cardiovascular health in patients below the age of 40. Suresh Vajapayam is a 66 year old retired bank employee. He’s been suffering from asthma for the last 45 years and has been on medication since then. He lives in Banshankari, a southern part of Bengaluru and spends most of his time indoors. “I have been on inhalers for the last 40 years and I am a chronic asthma patient. I use a two wheeler to commute and the emissions and exhaust from the vehicles and road dust triggers an attack immediately and I carry my inhaler in my pocket at all times. Increased vehicular pollution and road dust has resulted in increased use of inhalers and medication. Back in the day in the 90’s, one inhaler used to 20-25 days and in the last 7-8 years it doesn’t last more than 10 days. I take many more puffs than I used to a few years ago. The air quality in winters in the city seems to be impacting me much more, the months of October to January are the worst for me”. Dr. H Paramesh is a Paediatric Pulmonologist and a Professor at the Indian Institute of Science. Chairman: Lakeside Center for Health Promotion / Lakeside Education Trust. He’s contributed to many research findings on the harmful effects of pollution on health. 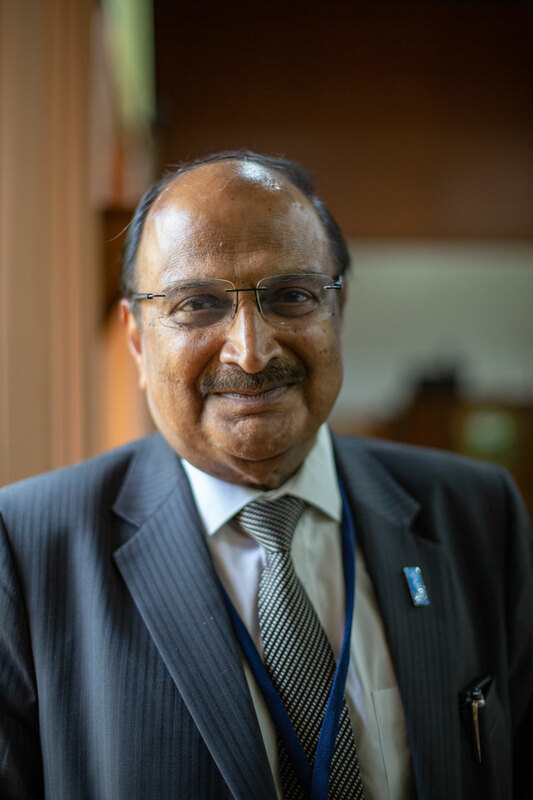 He’s also the founder of the Environment, Respiratory and Allergy chapters in Indian Academy of Paediatrics. 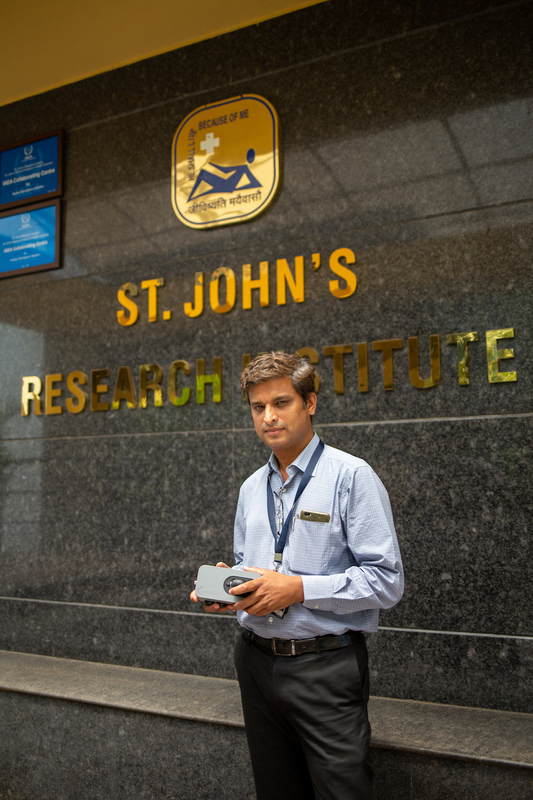 Dr. Prashanth is a researcher at St. John’s Research Institute and Medical College, with a background in maternal and child health. Dr. Prashanth and his colleagues were instrumental in bringing together the first-ever meeting of Bengaluru health sector representatives committed to cleaning up the air. Whitefield Rising is community action group, bringing together people living and working in Whitefield, a district in Bangalore, to address matters of importance, including water, traffic, trees and pollution. “Understanding air quality even for the highly educated residents of Urban India has been a major challenge. I am confident that the Healthy Air Coalition would help take a major leap in promoting awareness, establishing reliable air quality data and promote measures to improve air quality”. 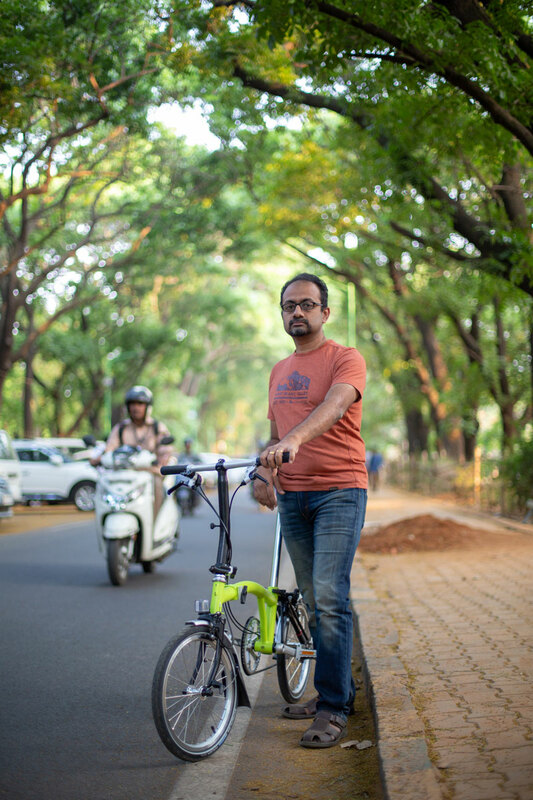 Sathya Sankaran is a cycling activist with a drive to increase cycling in Bengaluru. 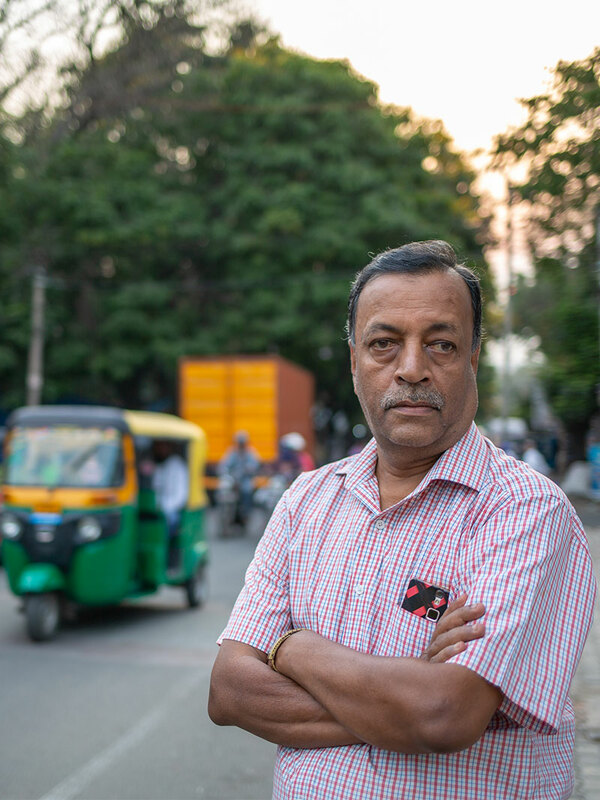 He is also the Bicycle Mayor of Bengaluru, which is part of a global initiative of cycling changemakers, or Bicycle Mayors, with a clear mission for half of all city trips to be taken by bike by 2030. The Healthy Air Coalition will be installing 40 monitors across the city in order to provide accessible air quality data for the public to assess the health burden of air pollution in our city and drive measures for improving Bengaluru’s air. 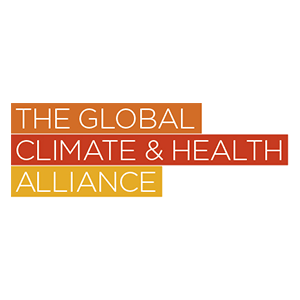 Healthy Air Coalition Bengaluru calls for urgent action on air pollution. 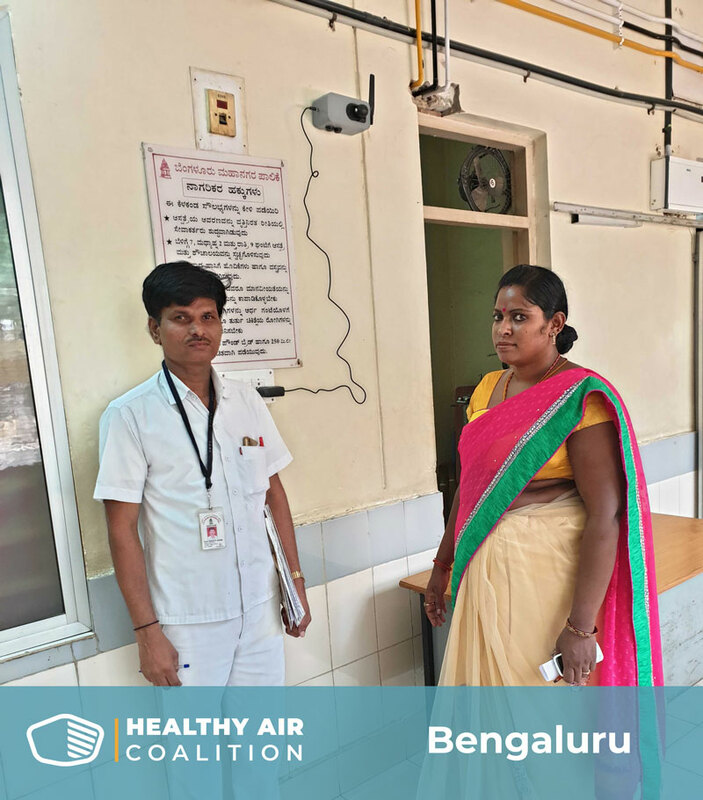 Bengaluru’s healthy air coalition, brings together health researchers, heart and lung doctors, public health institutes and patients, concerned about the health risks from Bengaluru’s poor air quality. We come together to collaborate on air monitoring initiatives with different communities in the city; to share information and communicate about air pollution & health; to build the capacity of fellow health professionals; and to provide expertise input for air pollution control and reduction measures. We invite doctors, public health practitioners, researchers, concerned patients and citizens to join the healthy air coalition in Bengaluru. Together, we can achieve air quality that remains within the safety limits prescribed by the Central Pollution Control Board and the World Health Organization. Maternity ward and health service gathers real time air quality data to assess the health burden of air pollution on their patients. The time to act on healthy air for Bengaluru is now! 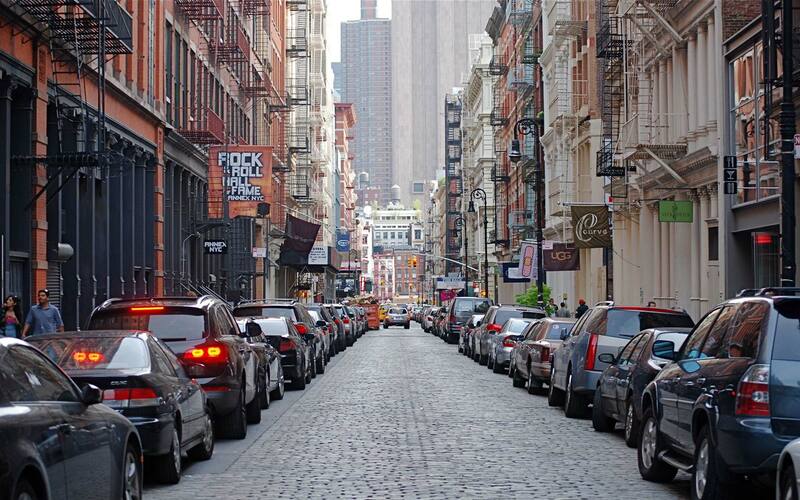 Reducing air pollution is essential for protecting our health. Join activities for healthy air in Bengaluru. 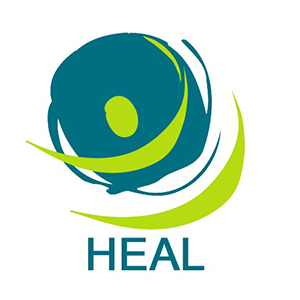 Join as: Select... Health professional Patient Citizen Please contact me by email. Please contact me by email.